Memphis Parent celebrates its 25th year of publishing in 2016. We started out as a monthly newspaper, with a mission to help our eaders become great parents. We’ve grown into a multi-platform brand; our readers find us in print, online, and on the go, all around the Mid-South area. Our mission is still exactly what it was when we started 25 years ago; we are your definitive guide to raising kids in the Mid-South, from birth to college and beyond. Did you know? Memphis Parent won the distinctive honor of 8 editorial and design awards at the Parenting Media Association Annual Awards in 2015, including 4 Gold Medals for editorial content. 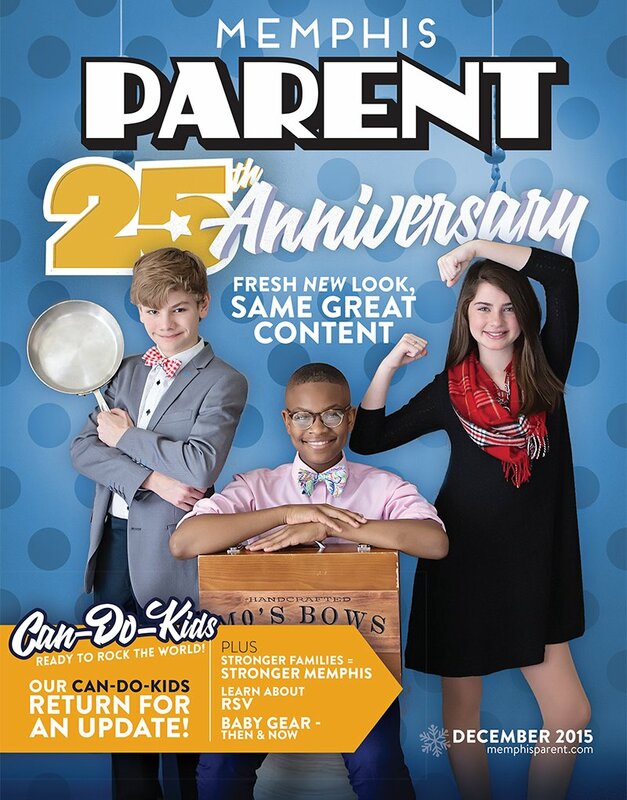 Published monthly, Memphis Parent is available at over 600 retail and newsstand locations around the Memphis area. Since 1999, the magazine has won more than 35 awards for excellence in editorial content and design from Parenting Publications of America.